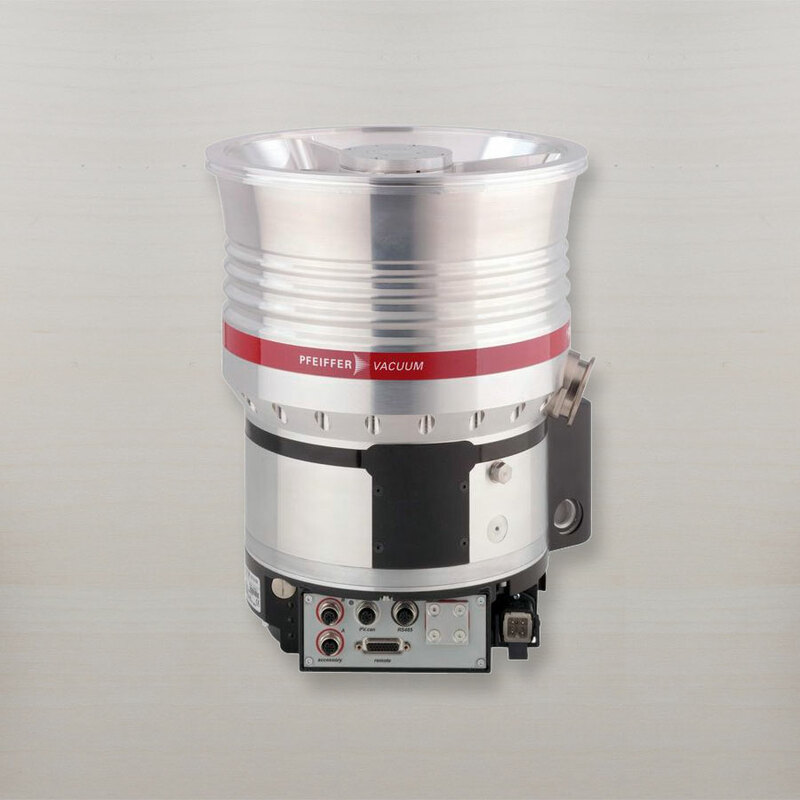 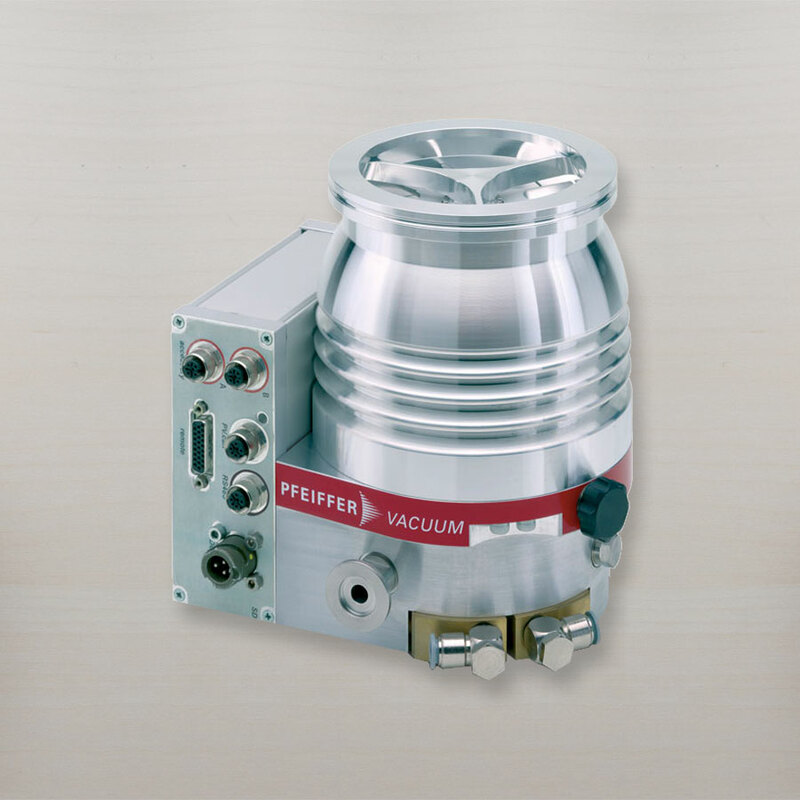 For more than 100 years, Pfeiffer Vacuum has been one of the leading companies of high and ultra-high vacuum technology. Pfeiffer’s goal is to provide innovative products featuring high reliability and optimum physical properties. 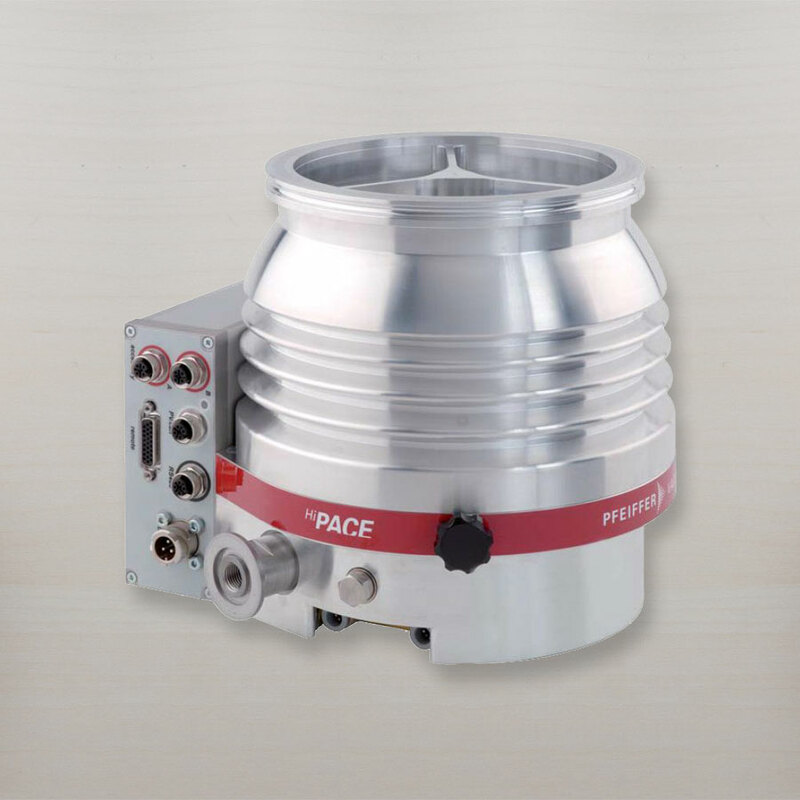 The most important instrument for creating high vacuum is the turbo molecular pump, which was devised at the Pfeiffer factory in 1957 by W. Becker. 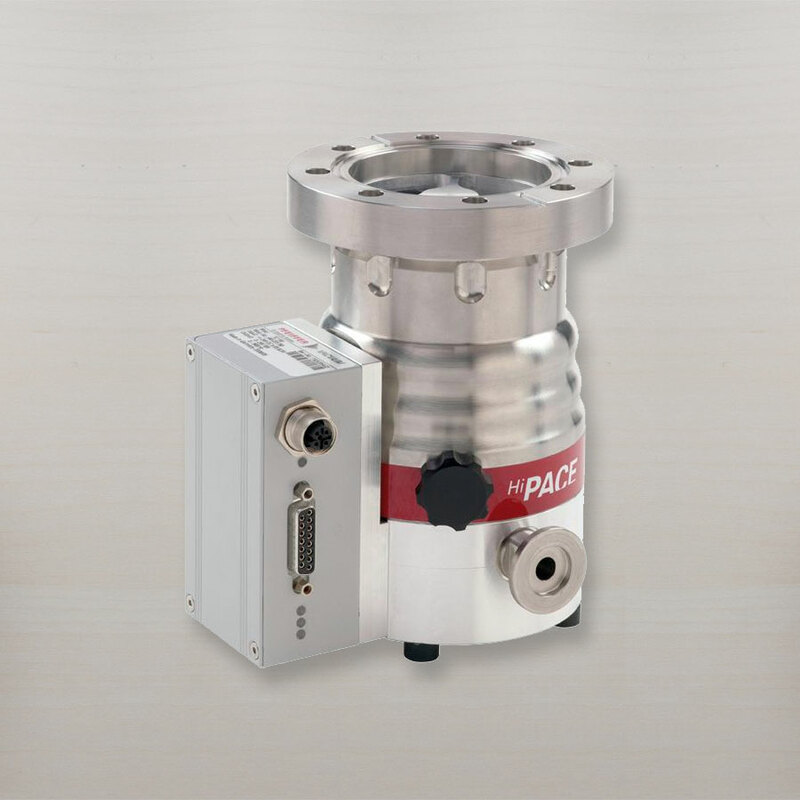 The new HiPace line of turbo pumps are equipped with integrated controllers for modular design and maximum flexibility to assist in making installation easy. 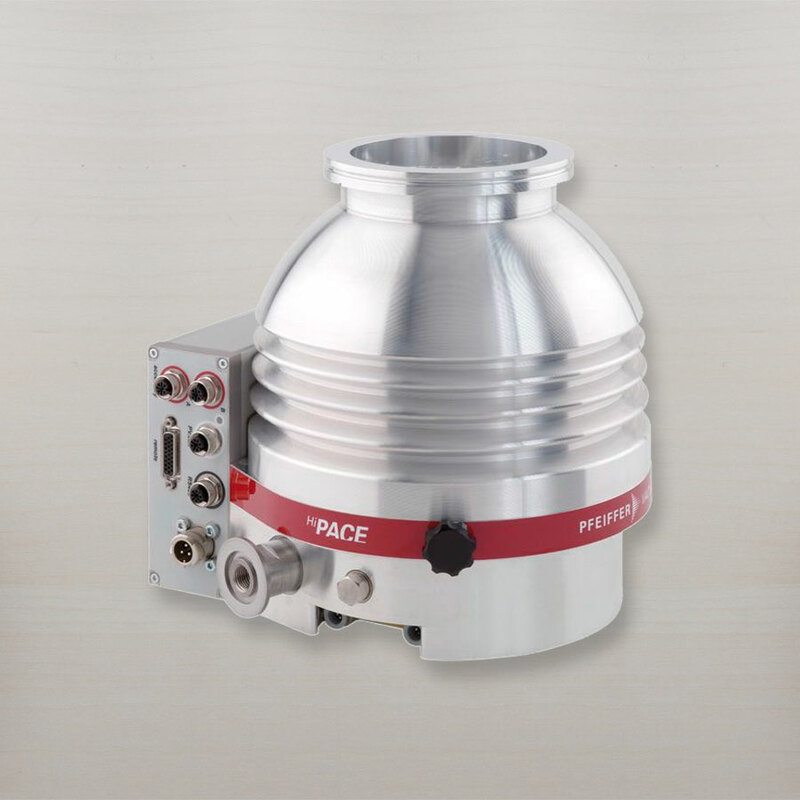 The HiPace line ranges from 10-2000 L/s. 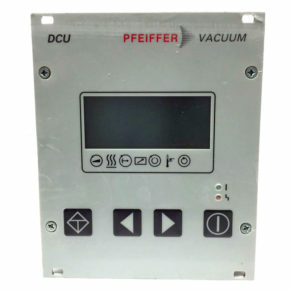 The Display Control Unit (DCU) is a universal operating unit for the control and monitoring of the Pfeiffer turbo pumps. 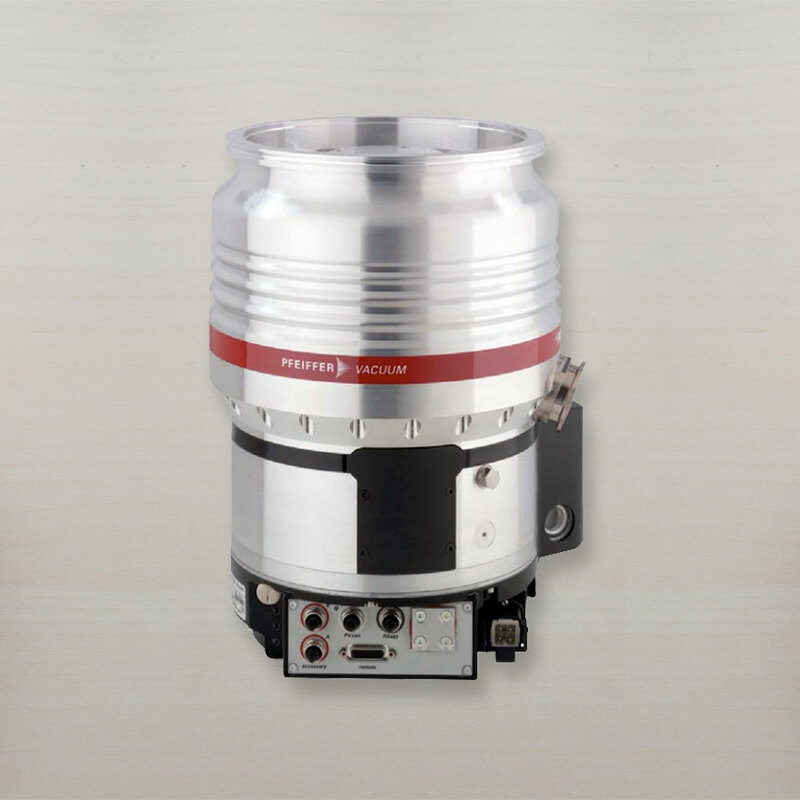 Using the touch pad digital display, the controller has multifunction capabilities which include standard features such as on/off, rotational speed, venting valve control, heating control, backing pump control, air cooling control, operating hours, vacuum gauge interface, remote control, and RS232 configuration. 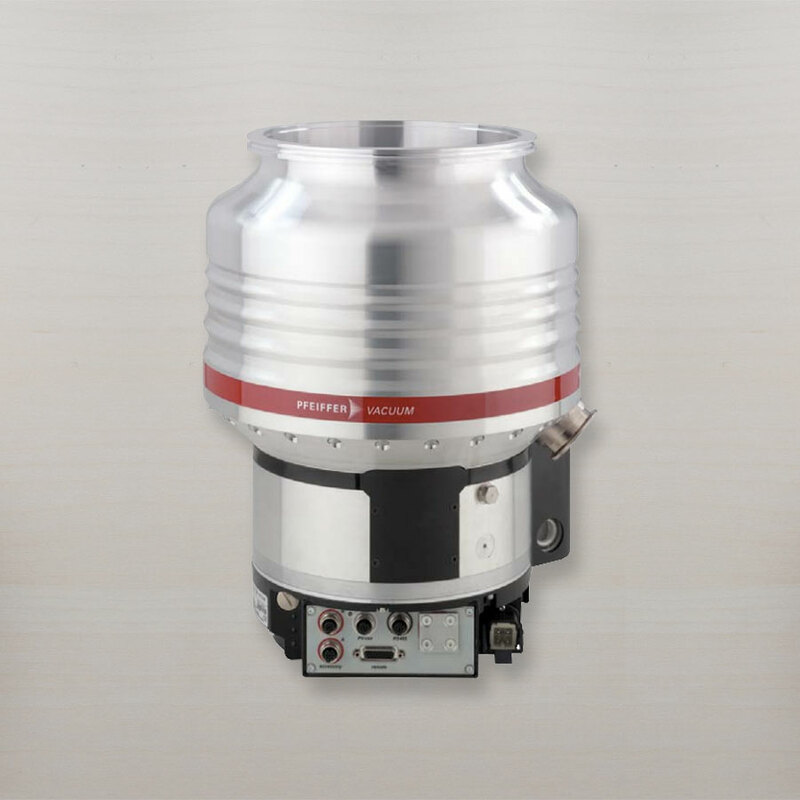 The DCU can be installed within standardized rack systems or used as a bench top instrument.